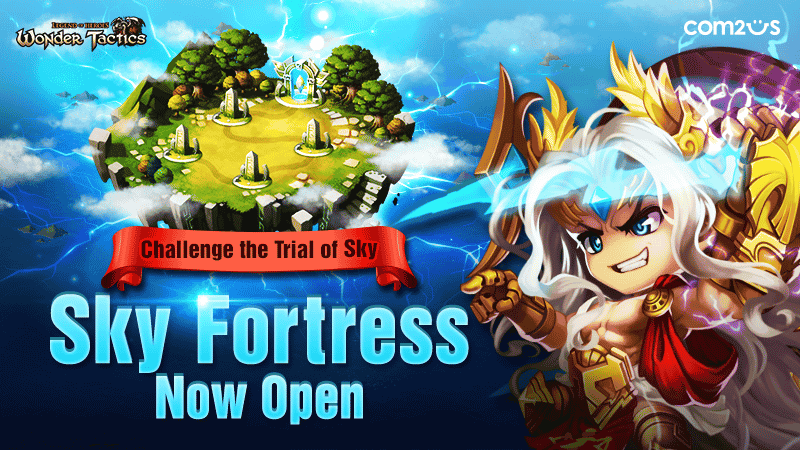 Make sure to enter the Sky Fortress and collect various rewards! Sky Fortress will be open for a week, and you can enter the each shrine on certain days, and you can enter all shrines on the last day. Please check the list below to learn more about the Hero that is guarding the last stage of each shrine and the special condition of each stage! - You can enter up to 15 times a day. - You'll start from Beginner Mode when you first enter the shrine. When you clear all of the stages of the current difficulty, you can proceed to a higher difficulty. - You can collect all of the rewards for the difficulty you've cleared. 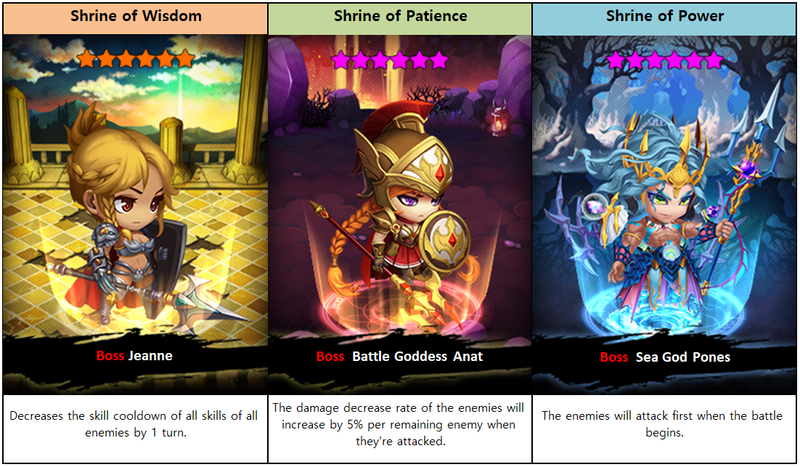 - Sky Fortress is an Event Dungeon and will have different stages, content, and conditions than the previous ones. - Sky Fortress will be available in the server time.